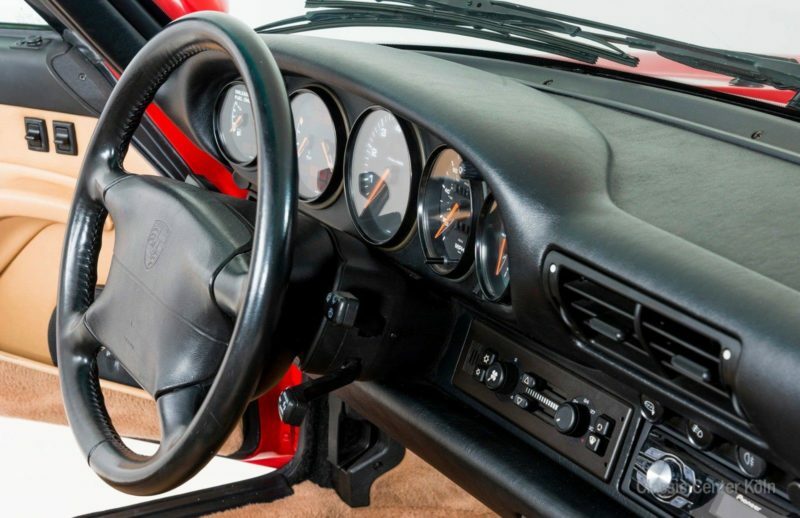 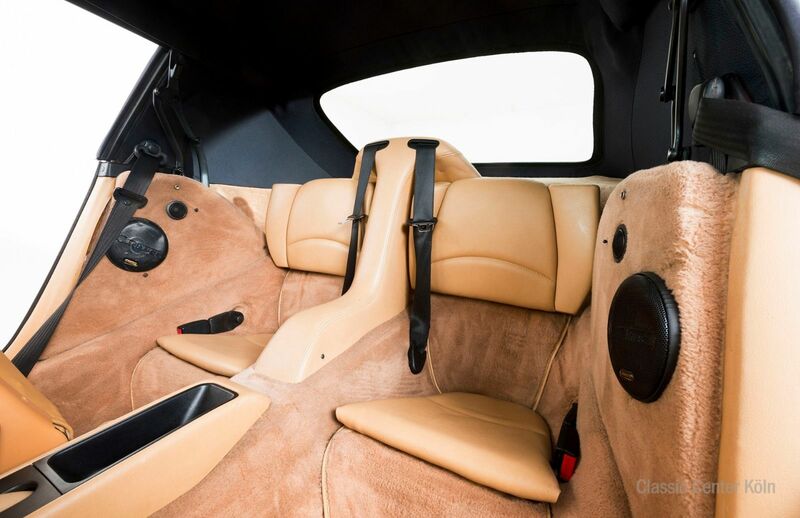 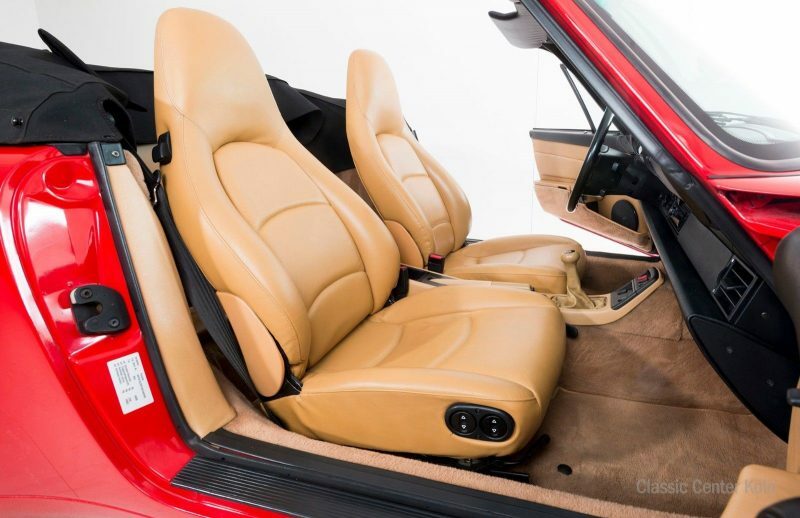 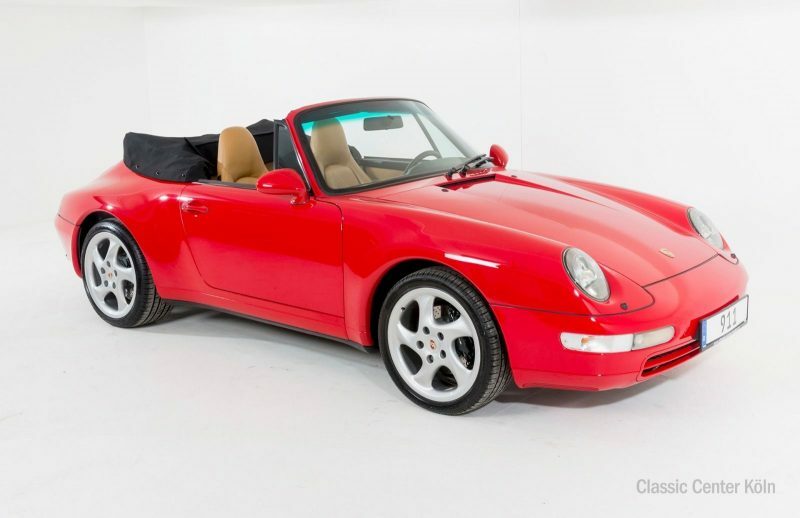 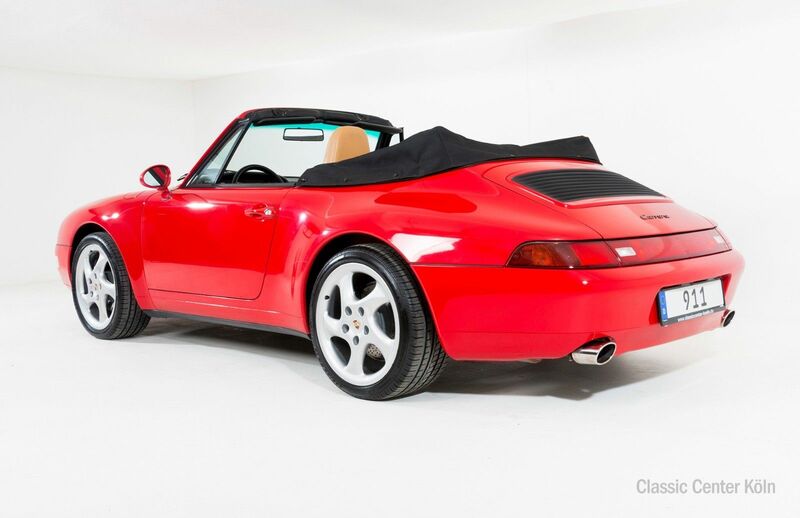 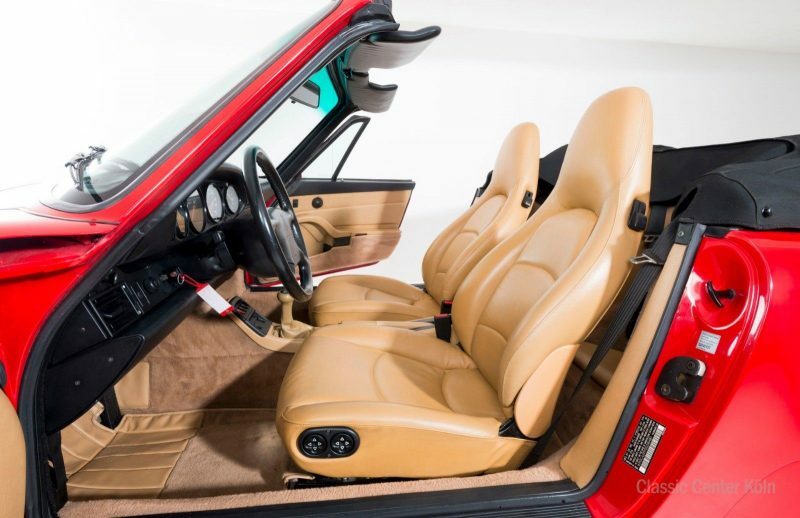 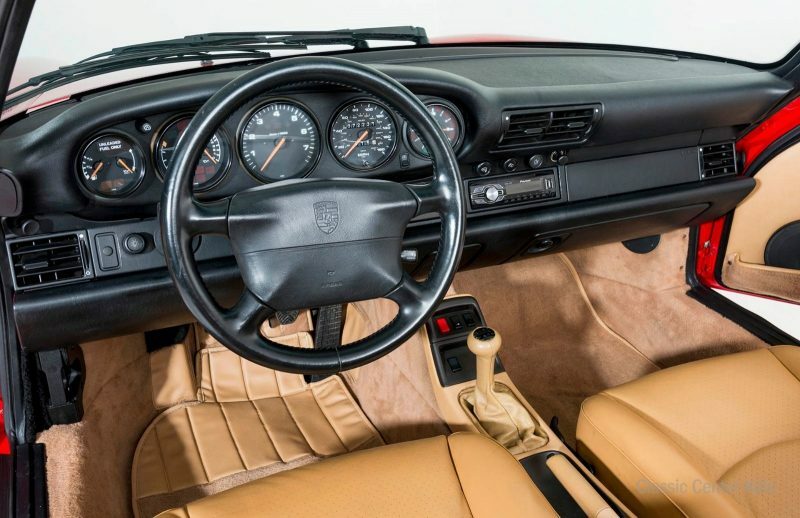 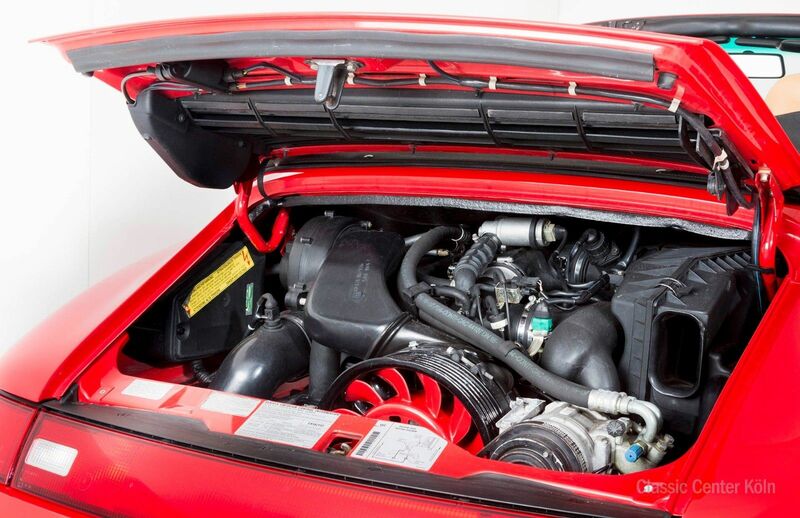 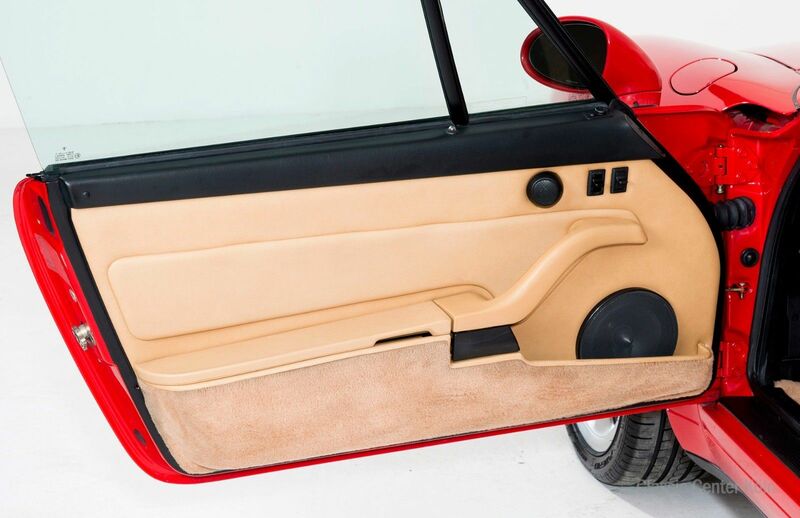 This 993, in the beautiful classic India Red/Beige leather combination, has received a comprehensive mechanical inspection and major service. 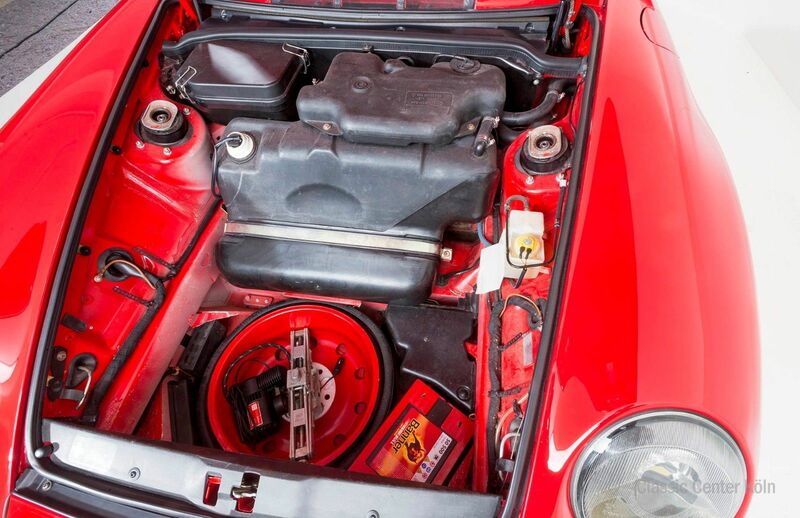 Tyres and brakes have been completely replaced front and back. 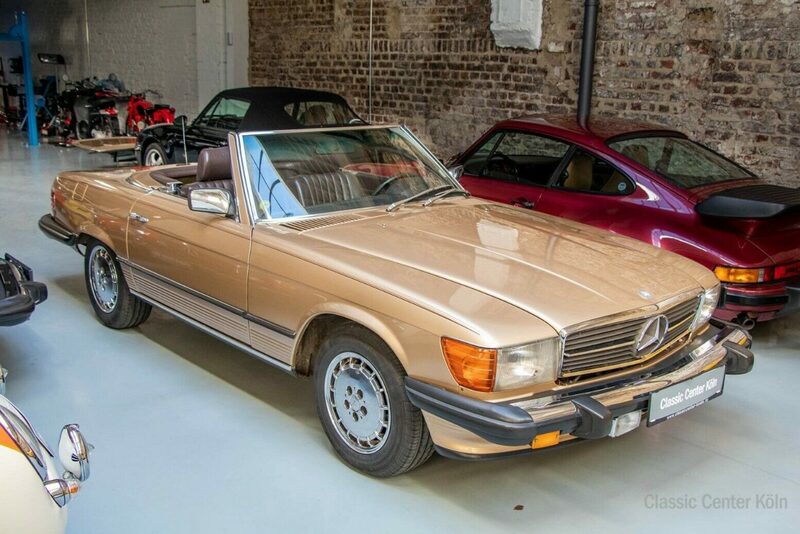 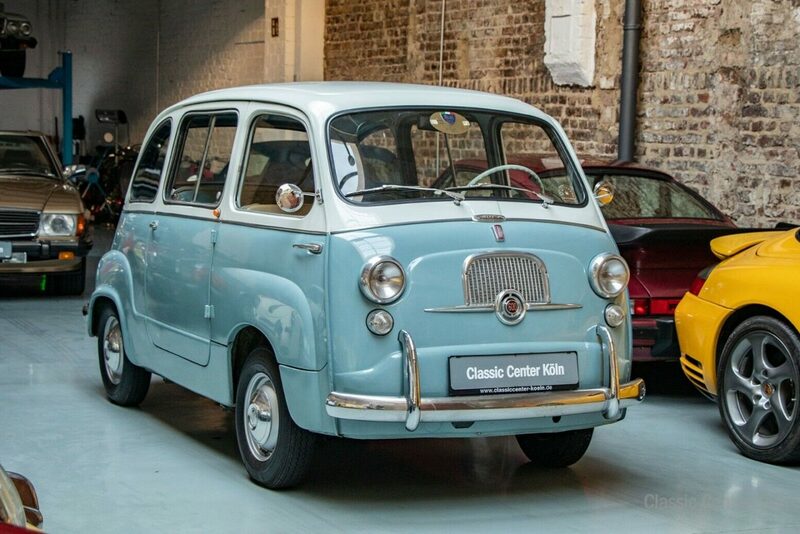 Vehicle comes complete with document folder and a full service record. 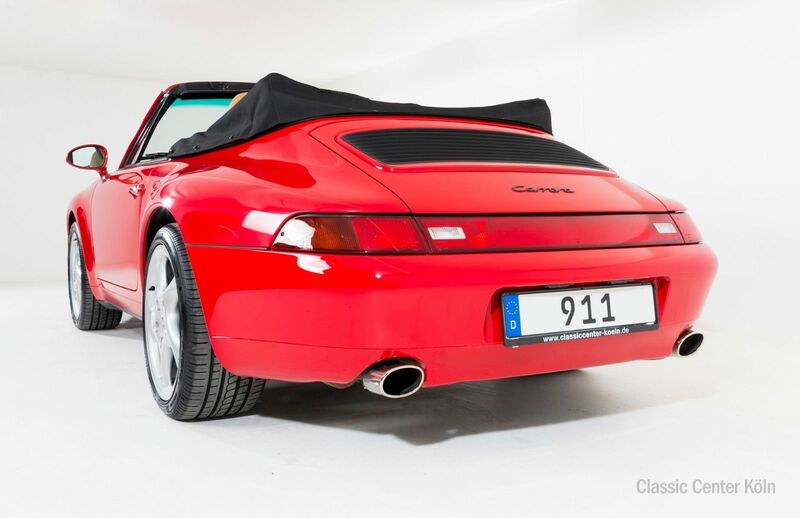 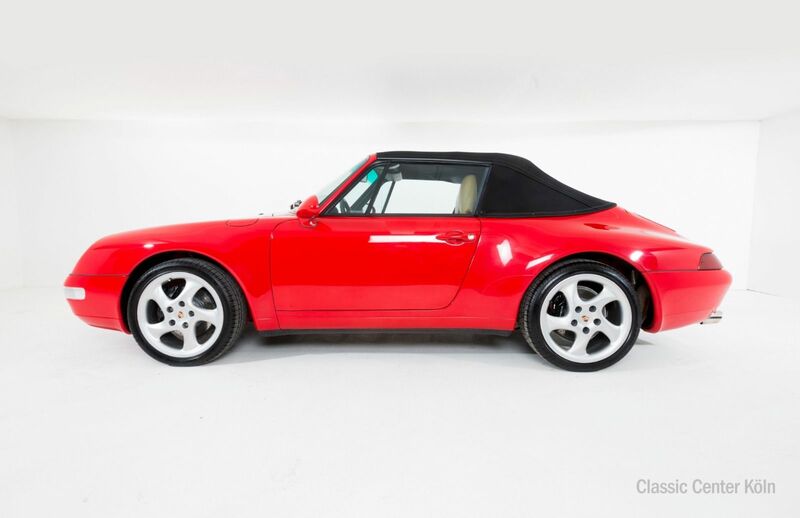 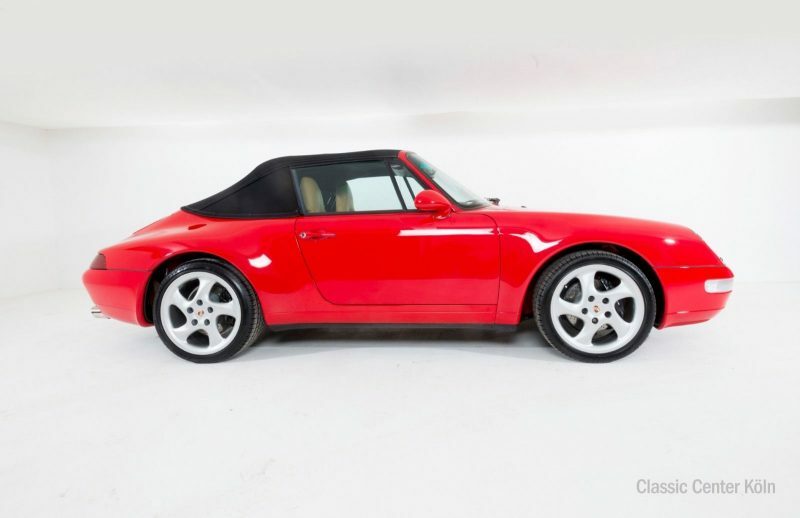 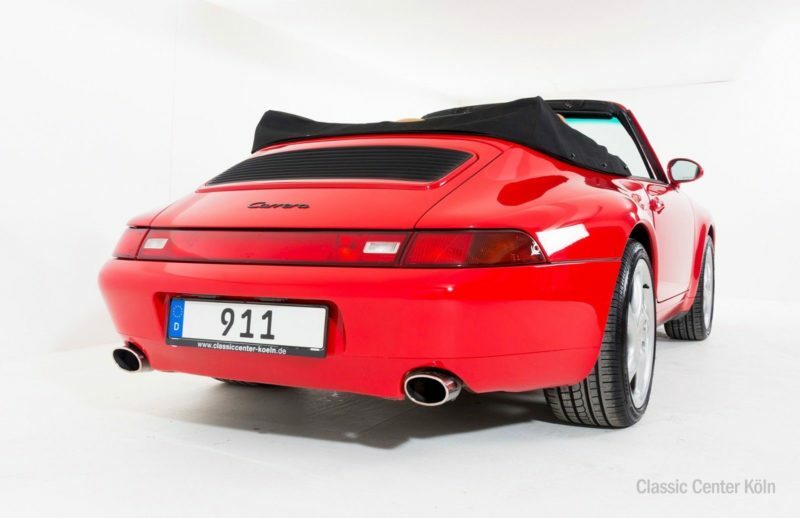 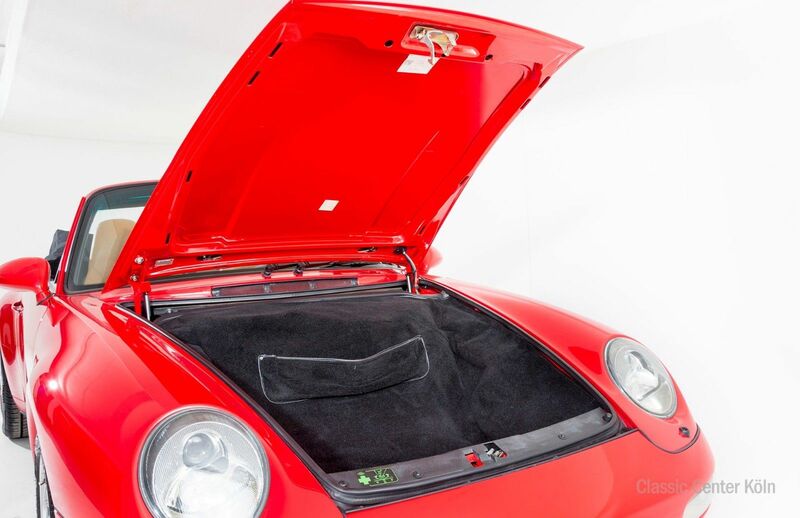 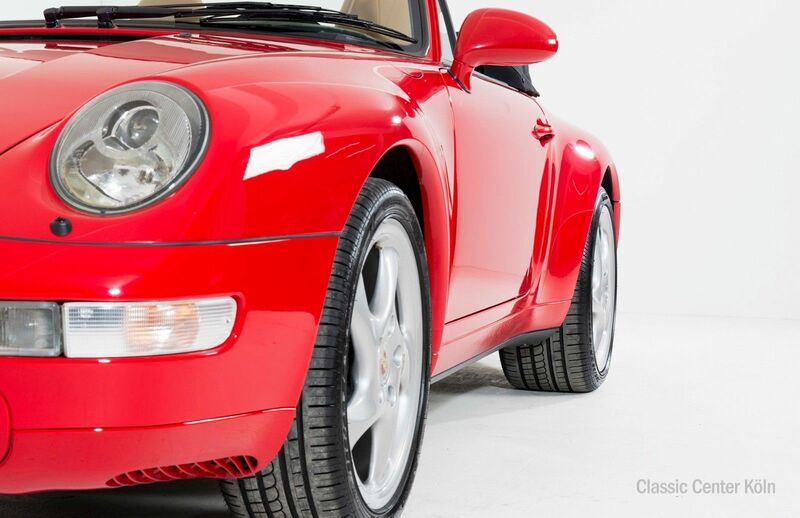 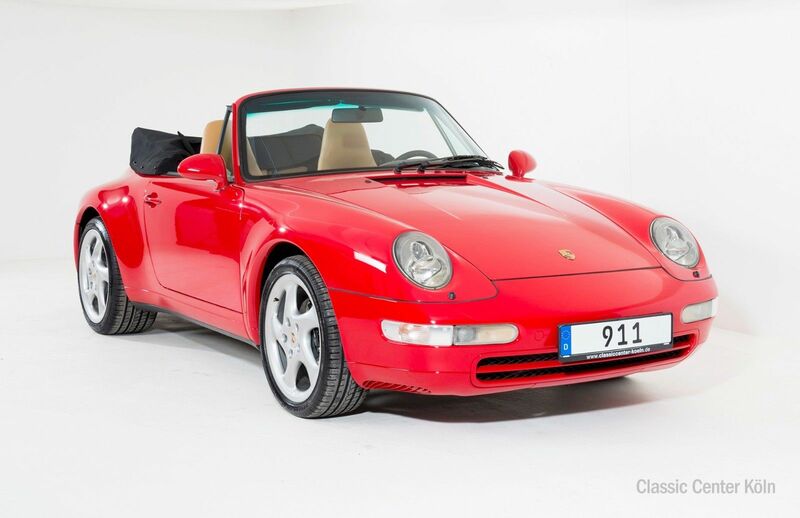 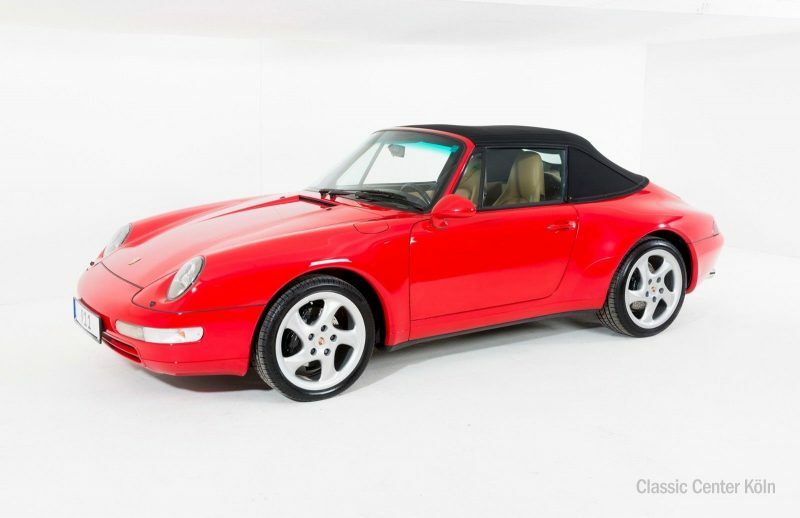 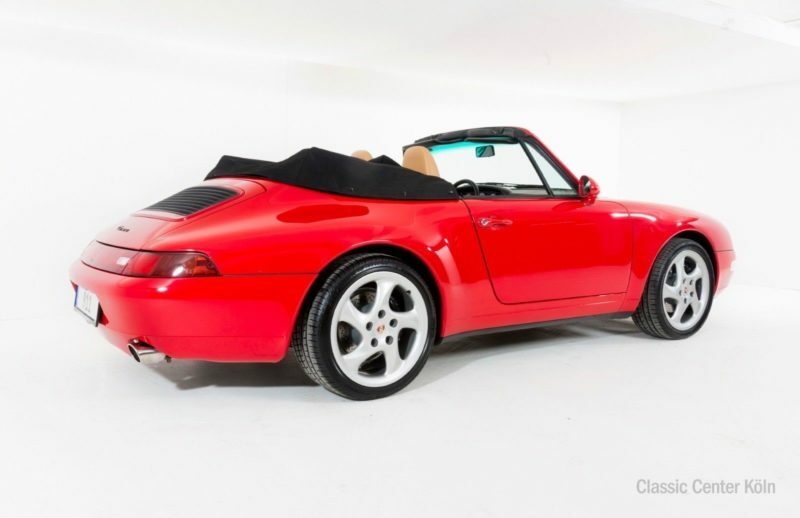 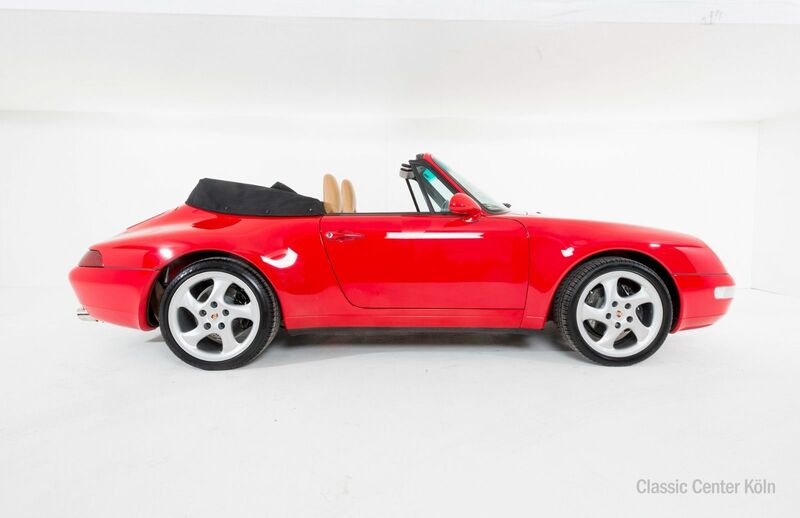 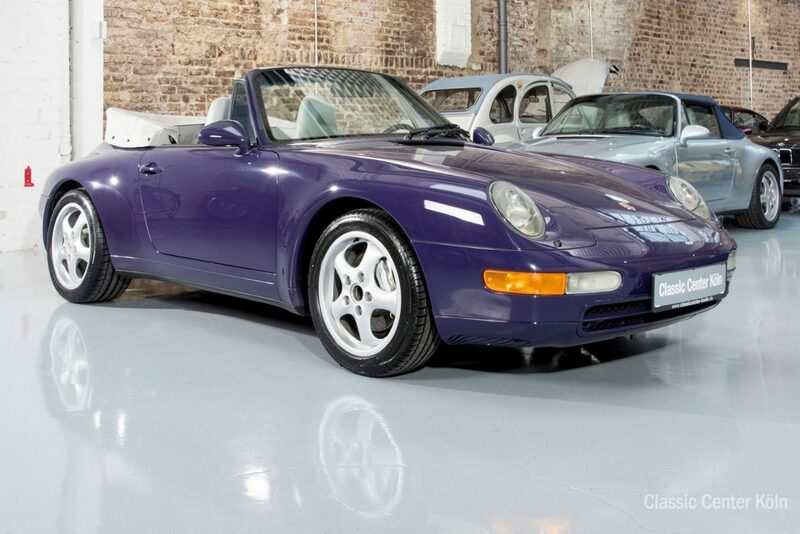 A well-maintained 911 ready to test-drive and register today.